Over the weekend, Rockstar Games tweeted out a red Rockstar logo, which many folks thought it would be about the next Red Dead game. Well, today that turned out to be true. 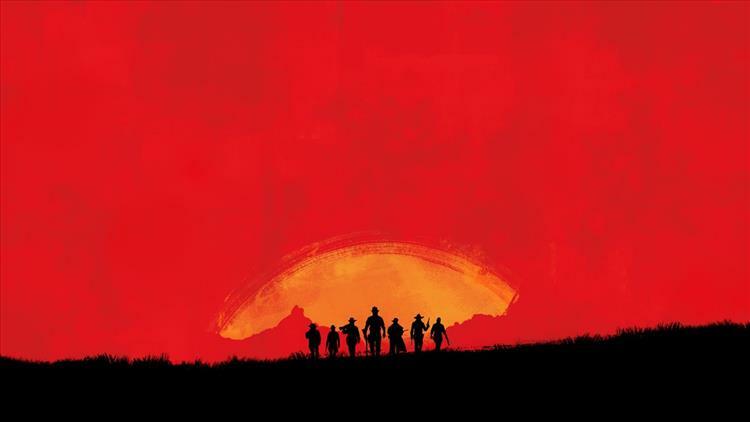 As you can see from the picture below, Rockstar's next game looks like it will be another in the Red Dead franchise. Red Dead Redemption is one of the best open world games out there and I know more than a few folks prefer it over the Grand Theft Auto franchise. It's been over six years since Red Dead Redemption so it's about time we head back to the Old West. Let's hope this one makes it out for the PC as well. Rockstar, we're anxiously awaiting more information on this one so please don't make us wait too long.